In today’s evolved global economy, the number of businesses in India is increasing by focusing more on customer retention process. Well, the question arise why business in India are giving importance to the customer retention? The researches have shown that it helps to convert the new customers by more than seven times by retaining the existing clients. By choosing a BPO in India, you can engage more customers in a very efficient and cost-effective way and lead acquisitions. For a business, maintaining and building a good customer base is quite a challenging task. However, it is of course possible and is much needed in today’s competitive world. Rendering high superior customer support and services becomes quite critical to foster a long term and strong relationship with them. A call centre support services helps to provide customer retention process by understanding the inherent vales to give the best and excellent customer care services to a business for its customers. It also helps to maximize the retention by implementing sound strategies by designing and to enhance existing client relationship by saving business resources, time and money. Importance of customer retention process in a business! For a start-up or even for an existing business, acquiring new customers is the main goal for them, but nurturing and maintaining the old ones makes even more sense for a business. The researches demonstrate that the existing customers are more valuable than creating a new one. With the help of call centers in India, a business can maintain loyalty, trust and profits for their existing customers by giving them the best resources and services. The customer retention is also important because according to the estimates it is seen that 20 percent of existing customers are all responsible to bring more than 80 percent of profiles as a future revenue for the business. Key reasons why the customer retention process is so important! By customer retention process with the help of outbound call center, a business can maintain their existing customers and new customers in cheaper rates than acquisition. The process also helps to keep the customers for longer period and also increases the revenue projections. The customer retention process with BPO helps in making customer happy by creating the best customer support with new referrals each time. The process also helps business by increasing the customer retention by 5 percent and also boosts the profit by 95 percent. There are multiple benefits to outsource customer retention process from a call center services as they take a very proactive approach to give client support by helping them to solve their needs and concerns. The BPO services offers both the outbound and inbound customer retention platforms. It also assists by supporting them with matters ranging from any conflicts, product support to soliciting the periodic feedback. For an entrepreneur, it is a tip that they must follow a proactive approach! It can be done by researching on the competitors, other brands and organization so that services, pricing and their marketing strategies can be compared. Also, by surveying the existing and new customers in your business you can attain good customer retention process strategies by yourself. It is also important to monitor the social media sites to attract a good brand image in the society. Ultimately, do not forget to leverage an Outbound sales call center as they will help you with many rewarded benefits to get a customer retention process. Why to outsource the customer retention process with call centre services in India? The customer relation process relies on building a trusted, solid and loyal relationship with the customers, the process is specially designed to improve their customer’s experience through engagement and open communication by enhancing a business brand image. However, if you are losing your business because of your poor operational changes, customer support or due to the pricing factors with the help of outbound call center outsourcing will poise to help by gaining a competitive edge for your business in the marketplace by outsourcing your business with a customer retention process. With the help of BPO services, you can boost your customer retention process with the latest technologies and user-friendly interface with a very streamlined approach. In addition, the BPO sectors in India also helps to grow the business by giving sales opportunities and identifies referral strategies so that they can get a more loyal and satisfied client base. Implementing strategies which help to minimize the customer attrition rate. Ensuring to response quickly on time with a very personalized and friendly service. Launching the tailored promotional and loyalty campaigns. Anticipates the future needs and requirements of a customer from a business. Giving depth knowledge on how can a service and product can be promoted to bring high yield profits for a business. Helps to strengthen the brand awareness among the targeted customers. Delivering the on-point solutions via SMS, phone calls, social media and email. Identifying the flaws and common complaints for a business. The above things have showed you how a BPO in India helps to keep the customers of a business occupied, delighted and update with the help of customer retention process. Though, valuing and understanding the needs of its customer is the core element to achieve success for a business. The importance of a long-term relationship with the customers cannot be denied and hence, businesses need to invest to ensure that. 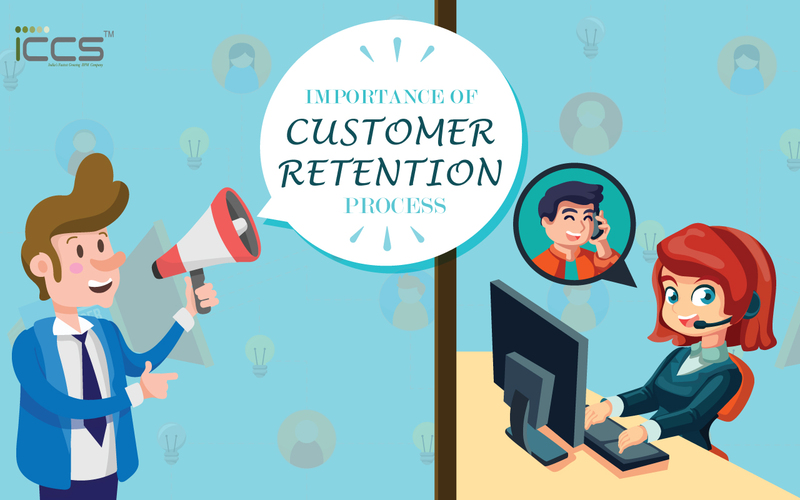 An effective retention program for customer with the help of call centers will undoubtedly help an organization/ business to keep their end customers delighted and happy all the time. With this, a good brand image and high profits can also be yield with this strategy. 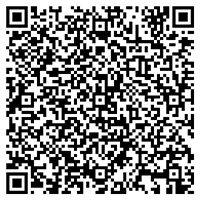 Do you want to increase your business revenue? Get a call center support services to achieve your goals in a very reliable and affordable way!